The Jazz signed their two NBA draft picks and recently announced the Rookie Team to play down in Orlando, Florida. 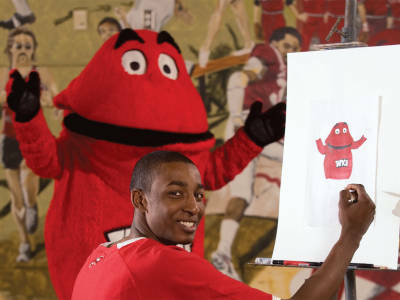 One of those players signed was Jeremy Evans of Western Kentucky. Evans will participate with the Rookie Team and was our 2nd Round draft pick this summer. If you're asking... "Who the blazes is Jeremy Evans? ", then you're not the only one wondering. I've never heard of the guy. And I'm supposedly the "Draft Guru". Frankly, I remember watching him play once in the Sweet 16 with Courtney Lee, a couple of years back. I'm amazed we drafted him. He must have left an amazing impression on Jazz brass. Apparently, Evans is an athletic marvel... yet skinny (196 lbs) and under-developed for a 4-year senior. 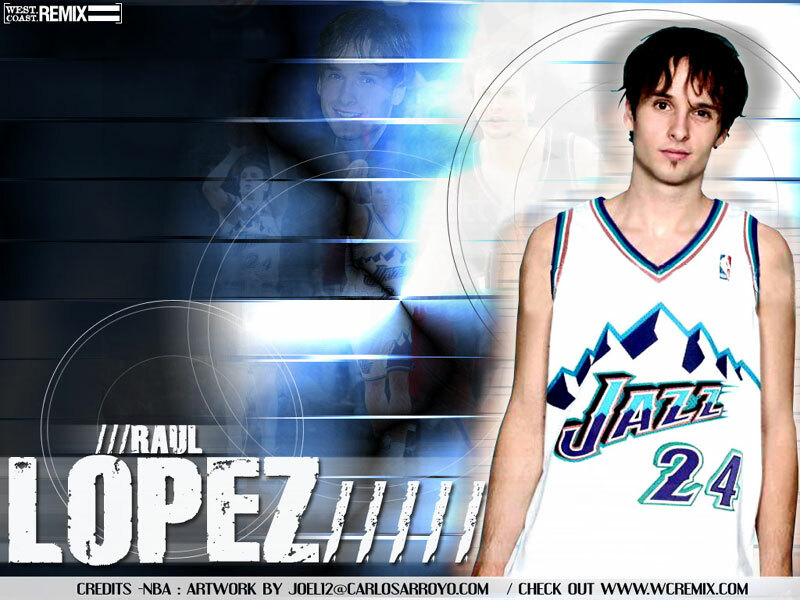 His numbers were very underwhelming... 10 pts, 7 boards, and 1.8 blocks per game. Perhaps he can prove us wrong during the Summer League. I'm intrigued to follow our Jazz participants this summer. Of those who could potentially surprise are Jermareo Davidson, Paul Harris, and Tyrese Rice. Davidson possesses the requisite size, athleticism and length to play on the interior for the Jazz (6'10", 230). 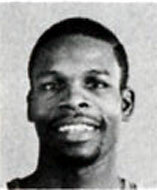 He had a solid career at Alabama and found opportunities to play in the NBA for Golden State and Charlotte. Harris nearly made the team last fall despite having ankle problems. He's a tremendous rebounder and defender for a guard (very similar to Othyus Jeffers). Rice can shoot and run a team. He's got great instincts at the point guard position. We'll have to see if anyone can replicate the success of one past summer league star, Wesley Matthews. In this environment, I believe Sundiata Gaines and Othyus Jeffers ought to shine. They have the hunger, staying power and experience to prove they belong. Both guys put up awesome numbers at the D-League level against similar type of competition. It'll be interesting to see what our boy, Tadija Dragicevic, will do. I expect us to bring home the Summer League championship trophy this year, because we've got the tools and we've got the talent (It's Miller-time!). Anything less would be uncivilized...err...disappointing.